Seoul (AFP) - Seoul said Sunday it agreed to hike its payment for maintaining American troops on its soil, settling a dispute with its longtime ally ahead of a second summit between the US and North Korea. 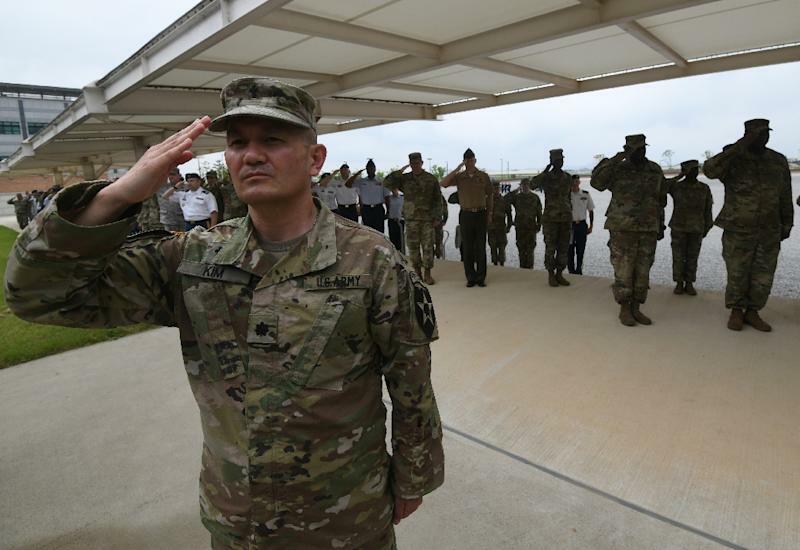 The two countries have been in a security alliance since the 1950-53 Korean war, which ended with an armistice rather than a peace treaty -- with more than 28,000 US troops stationed in the South to guard against threats from Pyongyang. The ministry said that although the US had demanded a "huge increase" in payment, they were able to reach an agreement that reflects "the security situation of the Korean peninsula". "The two countries reaffirmed... the importance of a strong South Korea-US alliance and the need for a stable stationing of the US troops," it said in a statement issued after a signing ceremony. The US president and North Korean leader Kim Jong Un are expected to discuss an official declaration to end the decades-old war -- a prelude to a peace treaty -- at their second summit in Hanoi later this month. But Trump told US broadcaster CBS last week that he had "no plans" to remove US troops from South Korea as part of a deal at the upcoming summit, although he admitted "maybe someday" he would withdraw them, adding: "It's very expensive to keep troops there." Seoul contributed around 960 billion won last year -- more than 40 percent of the total bill -- financing the construction of American military facilities and paying South Korean civilians working on US bases.